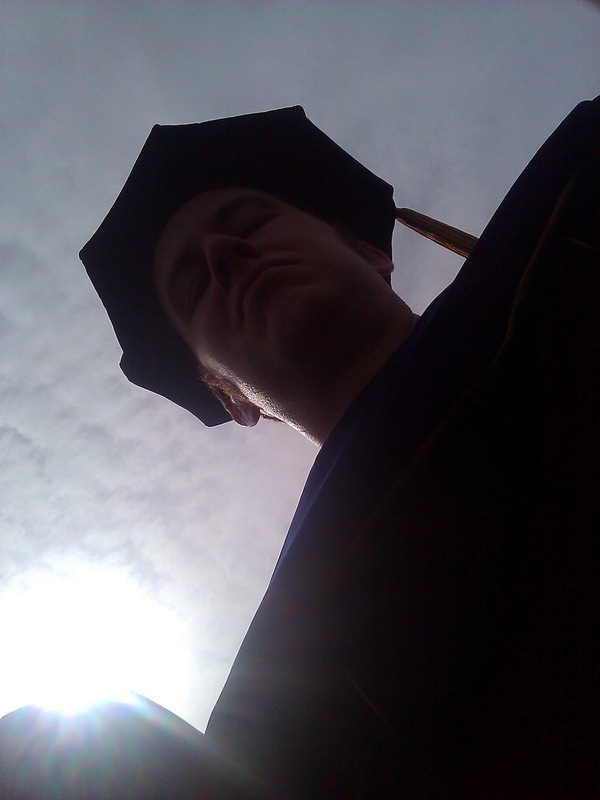 Finished grading last night for my last semester at James Madison University, and then went to graduation this morning. Kind of seemed like I was graduating, and - like some students - it only took me six years! It was a beautiful morning for graduation on the quad. I enjoyed seeing the graduating students and hanging out with great colleagues.